As always, I hope the past week went great for you after applying the 6Ps to your business! We have spoken about theory in the past 2 lessons, today I will show you some practical tips to Brand your business for Success! Branding can be really simple or really tricky depending on the needs of your business! 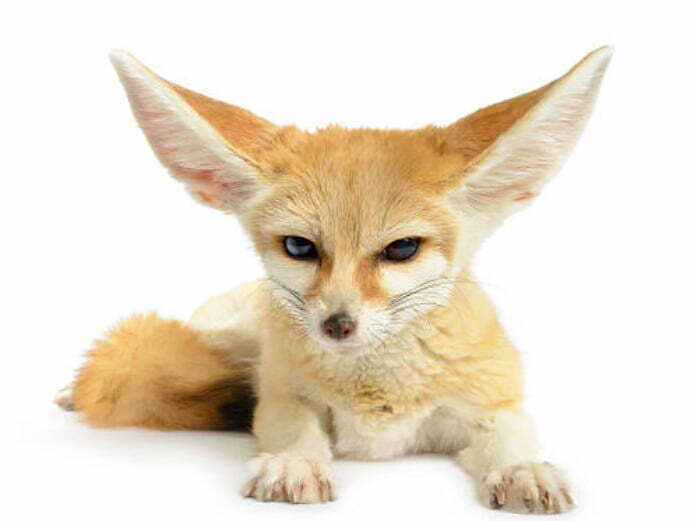 While we do not offer branding services at Foxfire, I will show you what I have learned around the office while snooping around my owner's desk! Know your own Brand, what do you stand for? A great brand is great from inside to out. With great internal culture and happy employees, you can be sure the happiness will overspill to your customers! 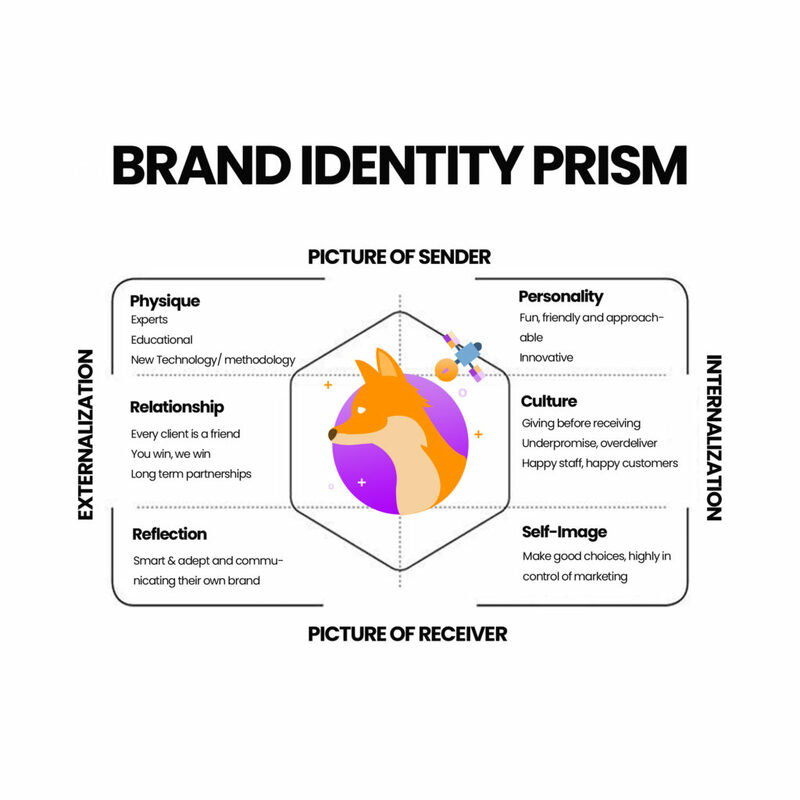 At Foxfire, we have used the Kapferrer's Brand Identity Prism in our own business, even consulting with some of our clients to give them clarity. 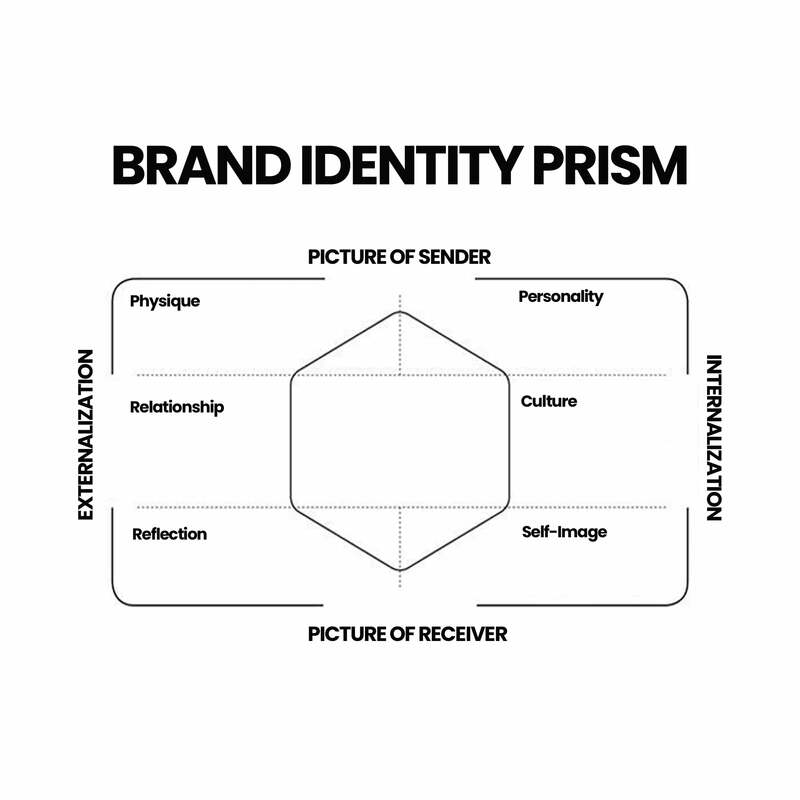 What is the Kapferrer's Brand Identity Prism? Simply put, it's a template where you identify How you want your customers to see you and how you see yourself -- helps you shape the perception of your Brand. Here's an example of our own Brand Identity Prism! Externalization stands for everything that defines the brand's social expression externally ( Physique, Relationship, Reflection ), while Internalization stands for everything that is incorporated into the brand ( Personality, culture, self-image ). What constitutes part of your brand externalization? The Picture of the sender is the image you get when you look at the brand ( Physique, Personality ). The Picture of the receiver is the image you get when you look at the customer ( Reflection, Self-image ) who purchased it. The common element of every brand is the "Physique". It's the physical characteristics of your brand or product that create specific ideas and emotions in your consumers. For example, Apple's sleek and slim design from products to its stores conveys an elegant, classy yet innovative identification. What do you want your brand of product to convey to the public? What kind of emotions do you want your consumers to feel? 🔥Hot Tip: For business owners who want quality logo design and sleek graphics at a really reasonable cost ( Pst it starts at only 5 dollars 😉 ). We use Fiverr all the time for our graphics and stuff. Personality stands for the character of your brand. Humanizing your brand with a personality can be felt through all mediums of communications from your brand. It makes your brand more personal and allows for consumers to form better connections with your brand. A popular example is Ellen, where the brand itself conveys all the personality from the talk show host, Ellen. From the scripts to the prizes and flow of her television show, it all conveys a personality of generosity and genuineness, having the audience thinking "The person going on stage could be me". 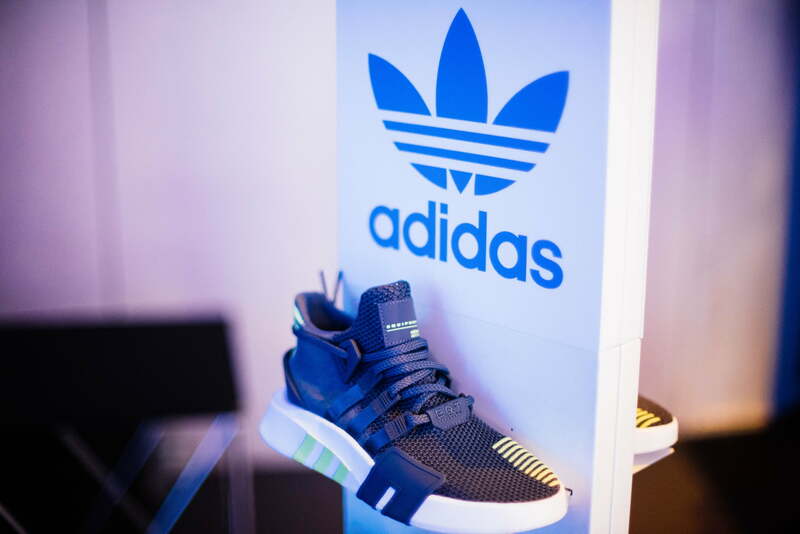 Brands can also quickly adopt personality traits by engaging a celebrity spokesperson or even brand base on the owners themselves. 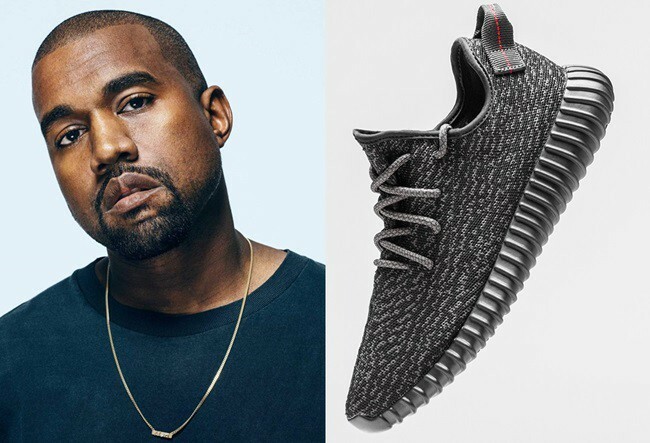 Kanye West and his own Shoe brand soon Fashion brand, Yeezys. If your brand was a person, what kind of person would he/she be? Culture happens not only within the brand, it can expand out to its consumers even on a country level. Culture basically refers the ideas, customs, and social behavior of a particular people or society. Some brands have a culture based on pride of their country. For example, "Made-In-Japan" was a popular way to convey quality and craftsmanship when portraying a product. Many Japanese people have embraced the culture of buying local products due to the similar belief of quality, brands are proud as well to embrace the Japanese customs and roots in their corporate culture. But on the flipside, not all culture is positive. 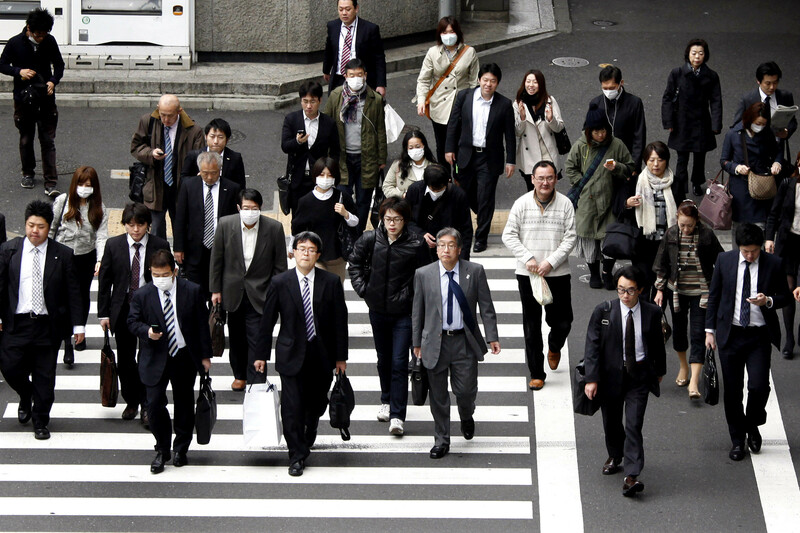 In Japan, the overtime culture that all companies practice has been widely shunned upon due to the recent cases of employees being "overworked to death". Culture can also be in the small and simple actions of offering help when needed and always be giving before receiving which is something we practice as well. Relationship signifies the ties between the customers and the brand. Relationships can be of two friends, between teacher and student, or any other kind defined by you and your customers. For example, the relationship between The Honest Company, a company started by Jessica Alba conveys the relationship "from a mother to another mother". It shows that they understand the concern of the customers of using quality and natural baby products as Jessica was a mother too. What relationships do you want to have with your customers? Reflections are the images that outsiders of the brand have when they look at consumers of the brand. It's the characteristics of the stereotypical user of the brand. 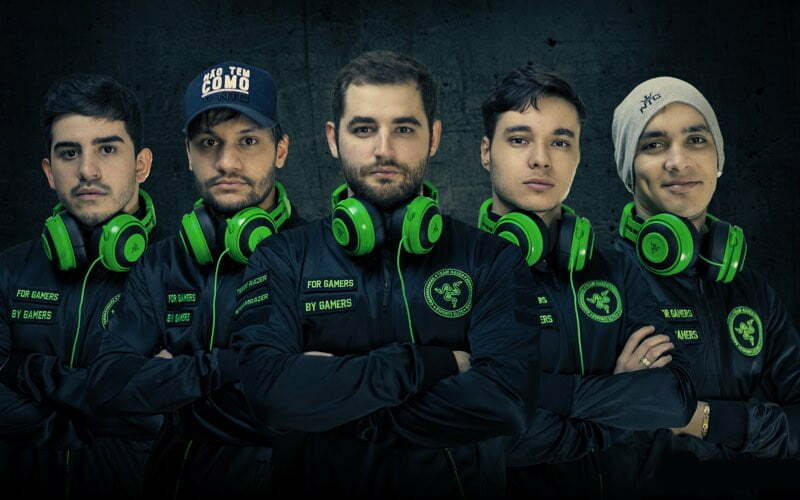 For example, using Razer gaming mouse can make their users seem more adept and professional at gaming to the public. For us, we want our clients to look like they are doing their own marketing and communications, our strategies are derived from our client's culture and not some out-source cut-and-paste methodology. How do you want your customers to be perceived by others? The term “Self-image” stands for the image that your consumers see in themselves. Rolex has done a really great job of conveying a luxurious lifestyle, popular with people who have earned their riches to bolster their self-image of "being successful". Researchers have also found that wearers of the brand "Lacoste" often associated themselves as being in a sports club. What kind of self-image do your customers feel when they look at themselves using your product/services? As usual, if you are facing difficulties in your marketing and you need professional help right away, view our services. BONUS: You can send your own Kapferers Brand Prism and an explanation of your choices to us here! We will look at it and check if your externalization conveys your intentions! Here is a template that you can download and print. or click here to load and save this image!